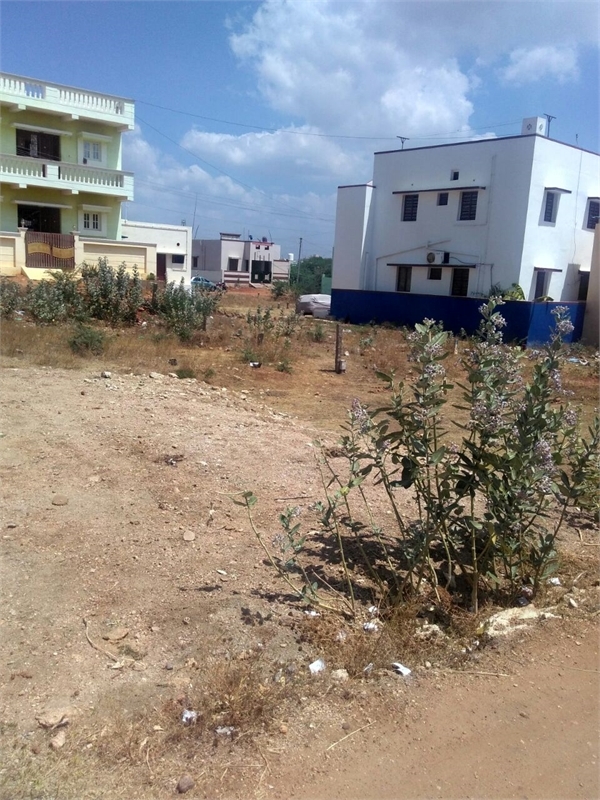 Property Description: Good aftnoon , We say your requirment in propertywala.com regarding requirment of land in madurai. 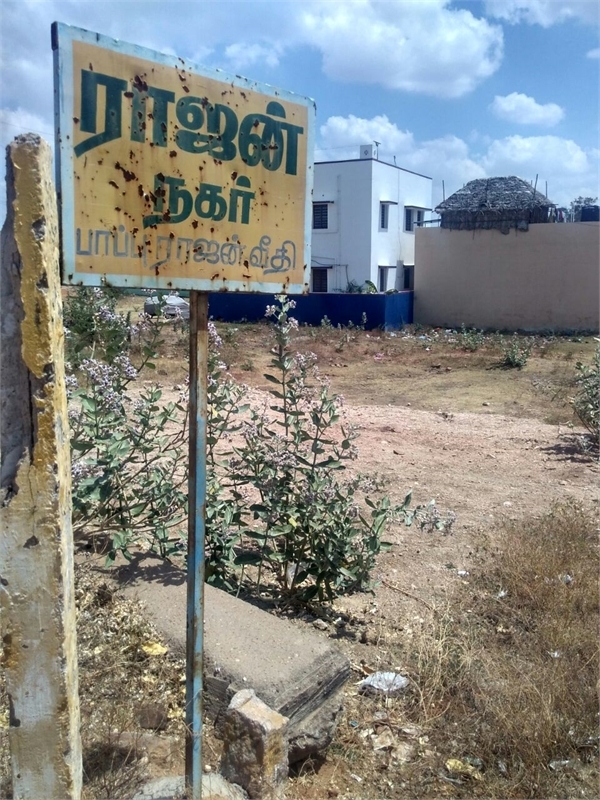 We have few plots in madurai for sales. If your intrested you can contact us anytime for queries. 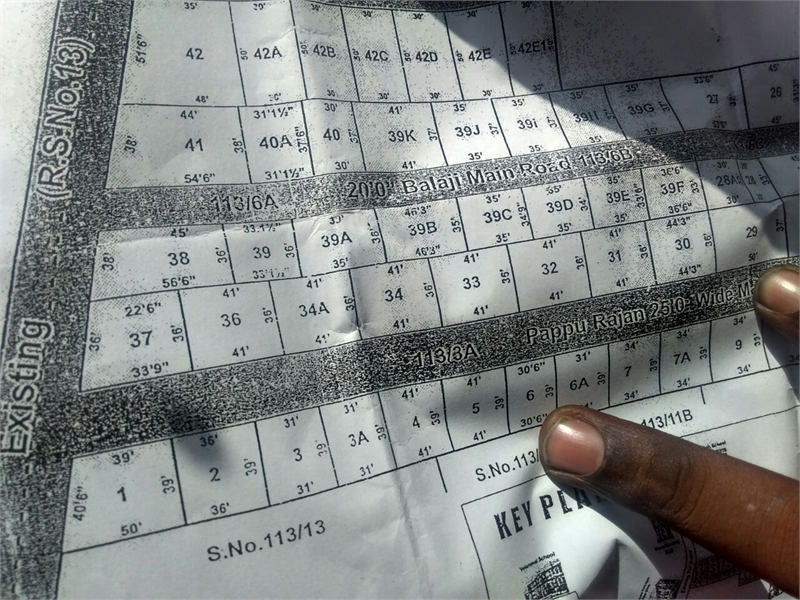 Our plots 37,36,34A is located in Rajan Nagar. A developing area in Thirupalai ,Madurai-625014. Price details are we give 950rs/sqft and we have 1435,1989,1989 sqft/plot. Prices are negotiable you can feel free to contact us anytime to the number given below. R.Venkatesan. . Sellur,Madurai-02.